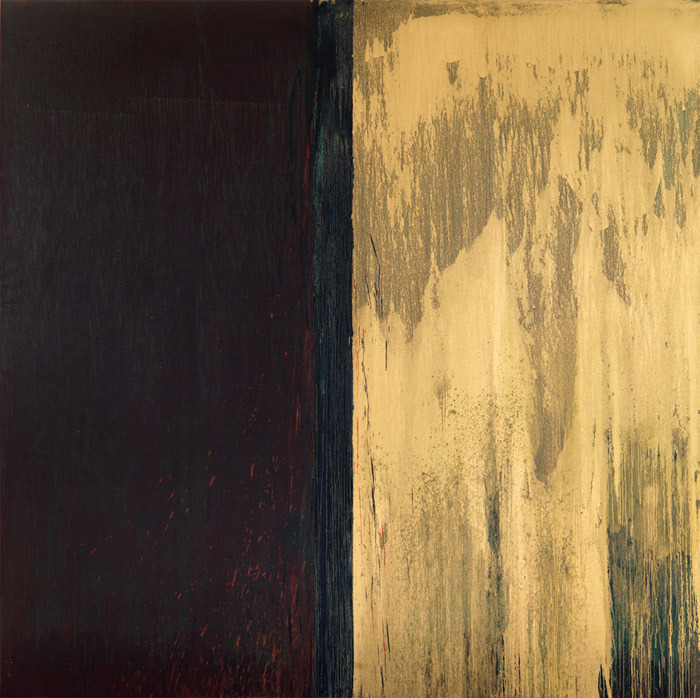 Pat Steir, Winter Group 3: Red, Green, Blue and Gold, 2009–11, oil on canvas, 10' 11 5/8“ x 11' 3/8”. 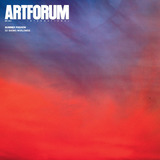 From the series “Winter Paintings,” 2009–. 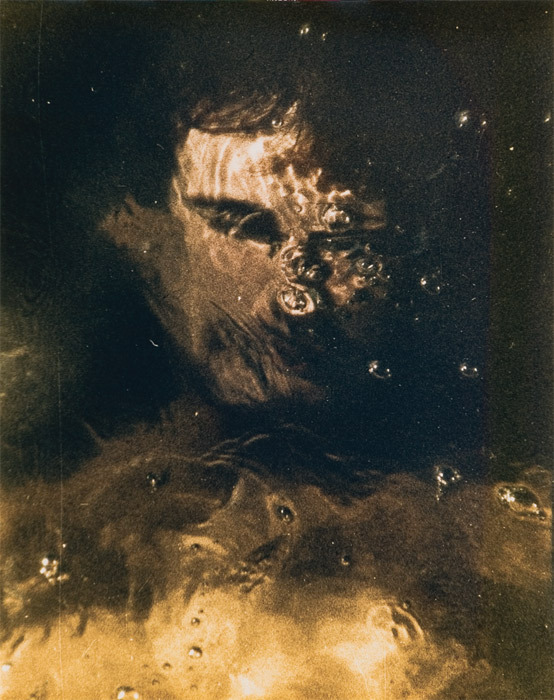 Mark Morrisroe, Ramsey, Lake Oswego, 1988, color photograph from black-and-white and color negatives, 20 x 16". 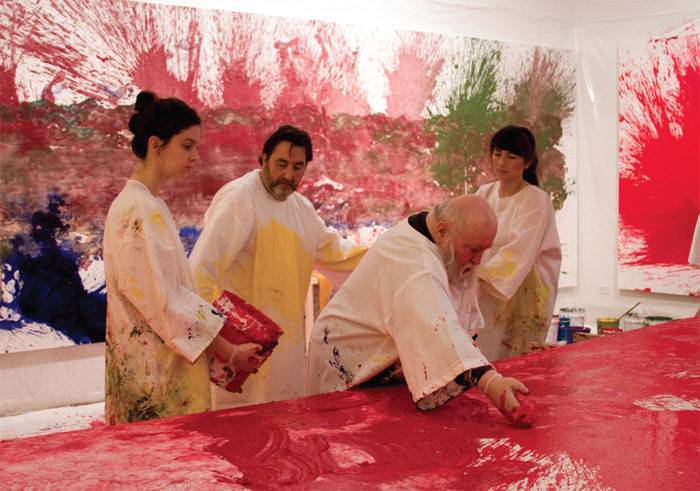 Hermann Nitsch, Hermann Nitsch 60. Painting Action // 60. Malaktion, 2011. Performance view, February 16, 2011. 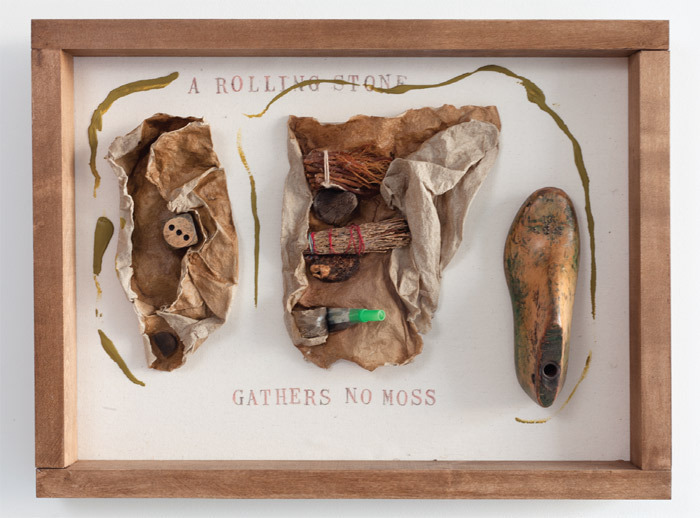 From left: Loretta Mae, Giuseppe Zevola, Hermann Nitsch, Monica Lorraine Bernal. 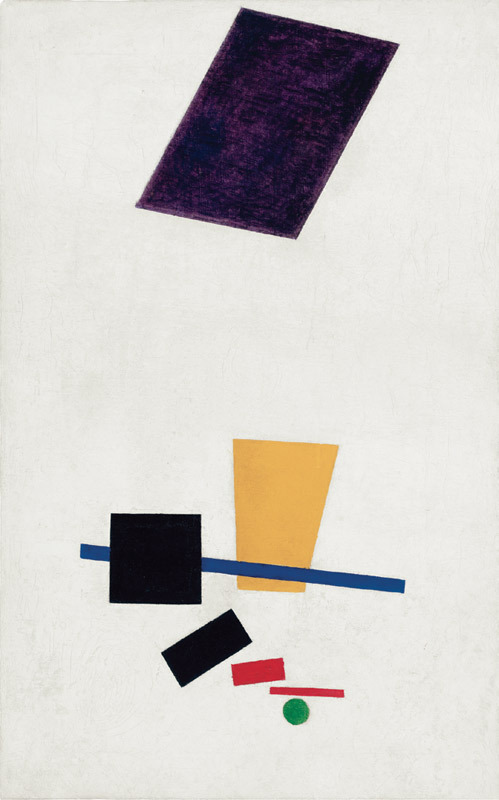 Kasimir Malevich, Painterly Realism of a Football Player Color Masses in the 4th Dimension, 1915, oil on canvas, 27 1/2 x 17 3/8". 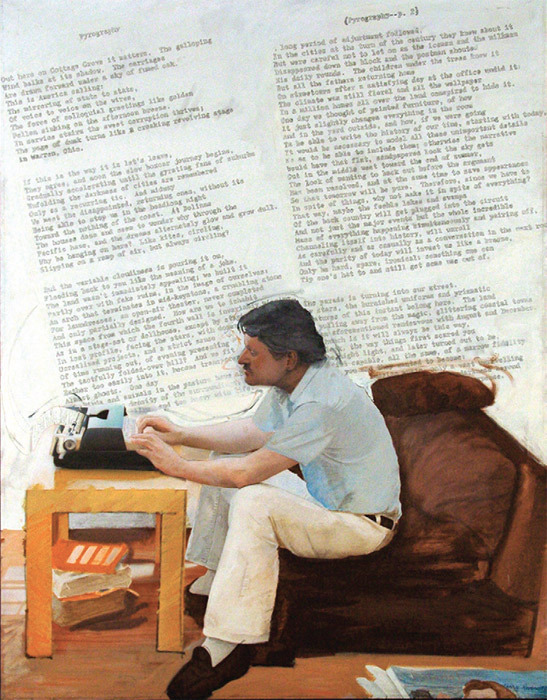 Larry Rivers, Pyrography: Poem and Portrait of John Ashbery II, 1977, acrylic on canvas, 76 x 58". View of “Rirkrit Tiravanija.” Wall text: untitled 2011. Plywood structure: untitled 2011. 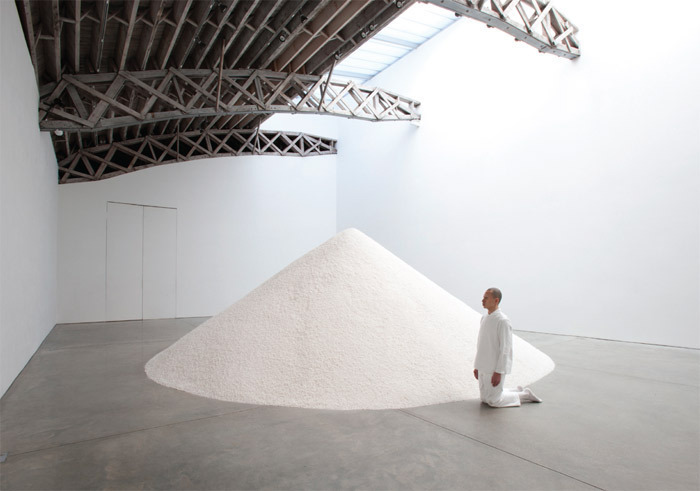 Terence Koh, nothingtoodoo, 2011. Performance view, February 15, 2011. 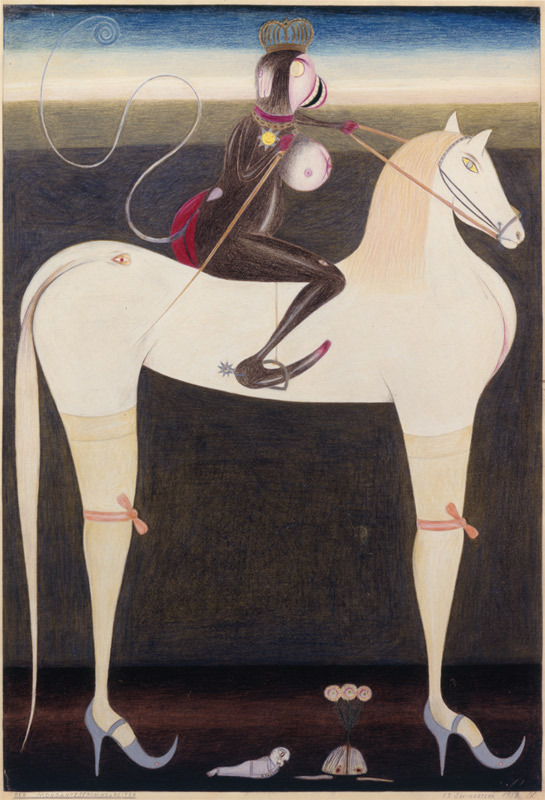 Friedrich Schröder-Sonnenstern, Der Mondamtsschimmelreiter (The Moon Rider Official on a White Horse), 1956, colored pencil on cardboard, 28 3/4 x 20". 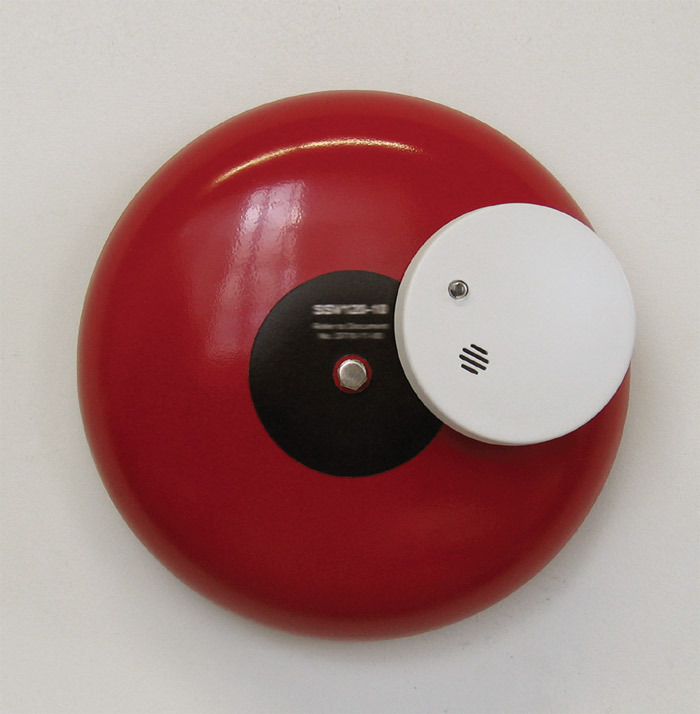 Paul Gabrielli, Untitled, 2010, Ultracal, plastic smoke detector, ink-jet-printed sticker, steel bolt, wood, acrylic, enamel, 12 x 12 x 4 1/2". 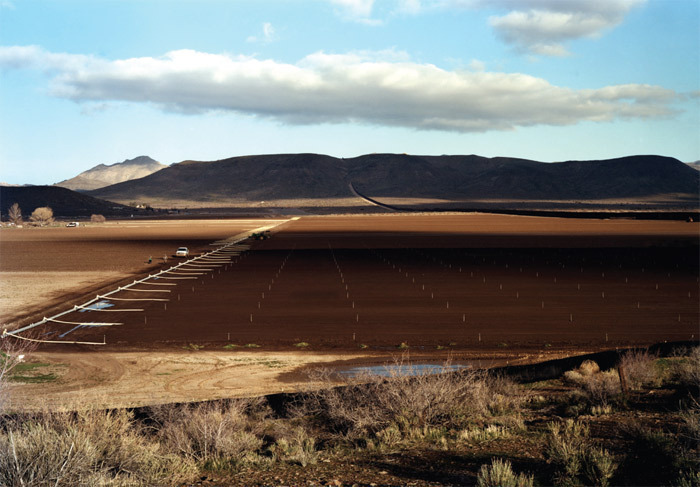 Victoria Sambunaris, Untitled (Farm with workers, Jacumba, CA), 2010, color photograph, 39 x 55". 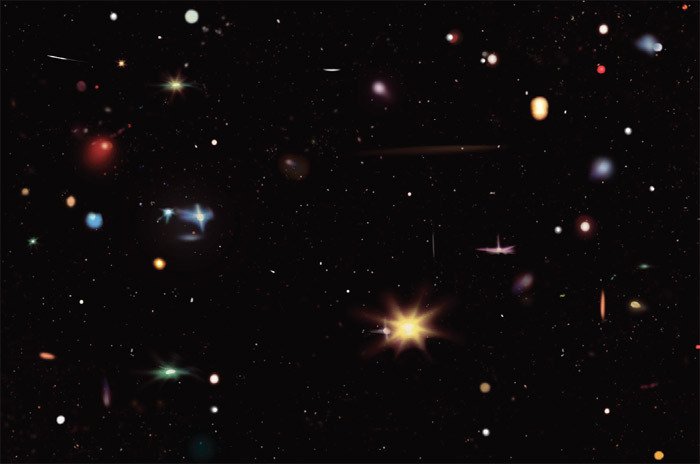 From the series “The Border,” 2009–. 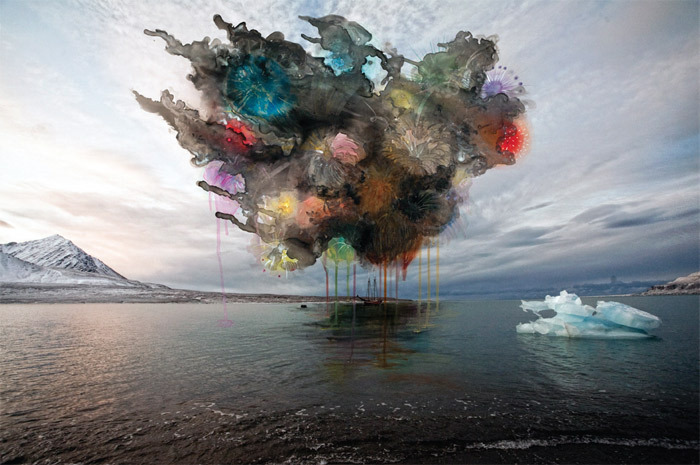 Sarah Anne Johnson, Party Boat, 2011, photo-spotting ink, gouache, india ink, and acrylic ink on color photograph, 28 x 42". Mark Lombardi, World Finance Corporation and Associates, ca. 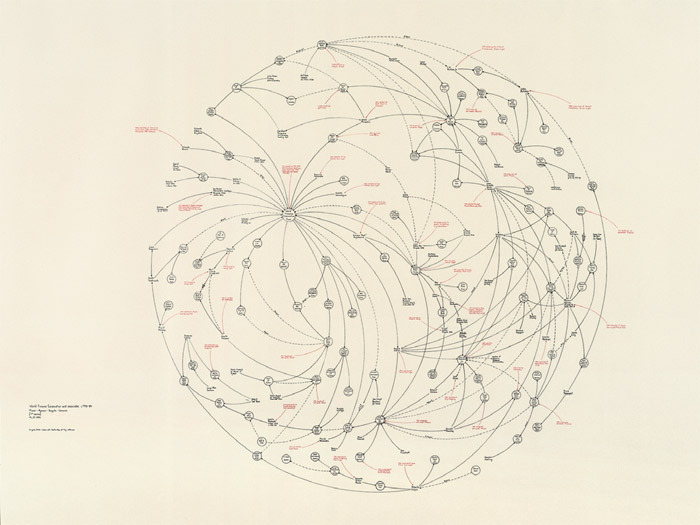 1970–84: Miami–Ajman–Bogota–Caracas (7th Version), 1999, graphite and colored pencil on paper, 69 1/8 x 84".